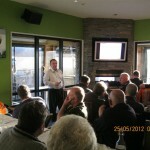 B&D Doors is serious about the safety of all those involved with our business. The safety of our contractors whilst employed on our site is crucial in our journey toward zero harm but it is not always easy to agree upon and commit to safe behaviour standards. 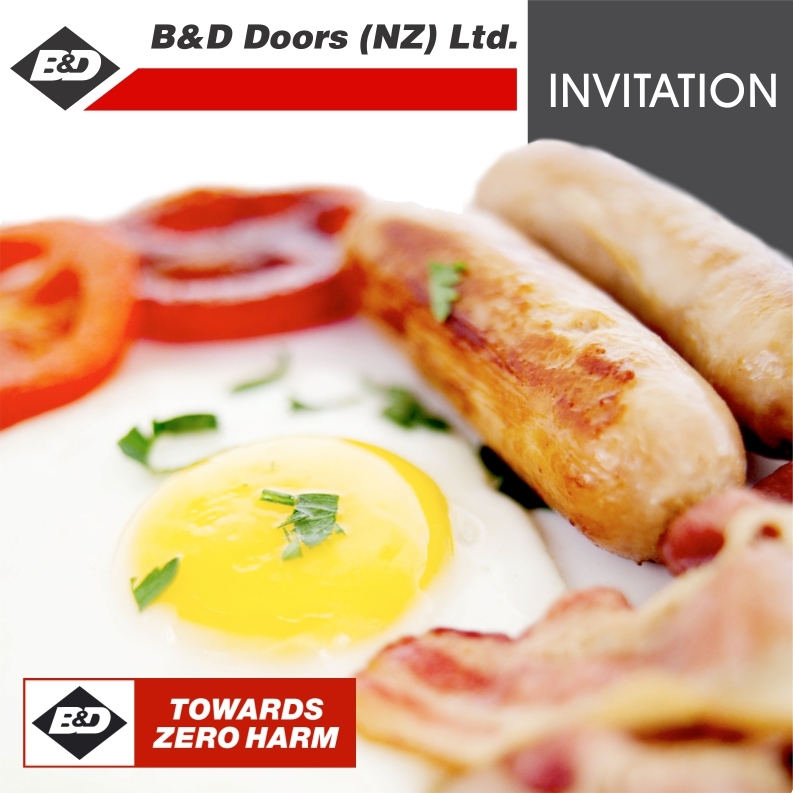 “An early morning breakfast was a great way to set the tone and reinforce expectations for the relationship between B&D Doors and our contractors while also conducting a full induction to our site.” Said B&D Doors’ Health & Safety Coordinator, Sharron Sillick. Hazard identification, safe work method statements, permits to work, high risk activities and our traffic management plan were just some of key components of the morning’s induction – one that is destined to become a yearly event. Site inductions can be time consuming and problematic for any company, one of our size is certainly no exception, but the free breakfast proved to be a perfect trade-off for the contractors valuable time as attendance was outstanding. The B&D site will be a safer place for it. – A big thank you to all those involved.